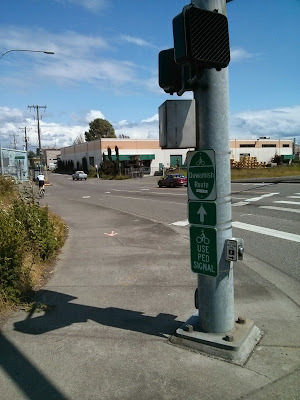 A recent SDOT blog post indicated that work will soon start on a short extension to the Duwamish Trail along Portland St in South Park. It means that you won't have to ride this dangerous intersection or Holden anymore, good news for regular commuters to the area. Work is supposed to start sometime this month, wrapping up in December.